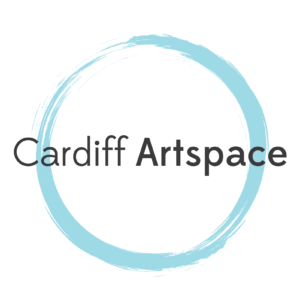 Cardiff Artspace offers a range of art courses and workshops for adults. With personalised teaching and a relaxed environment you'll always find taking an art class with us to be an enjoyable experience. Whether you're a complete beginner or already have some experience we can help you find your individual style and creative voice. We provide exciting classes, a relaxed space and expert tuition to nurture your creativity. A place to put paint to canvas, experiment and make a mess!